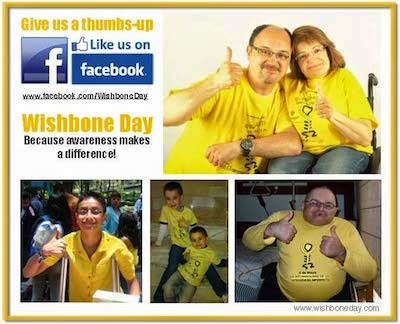 Wishbone Day: 4 days to go! 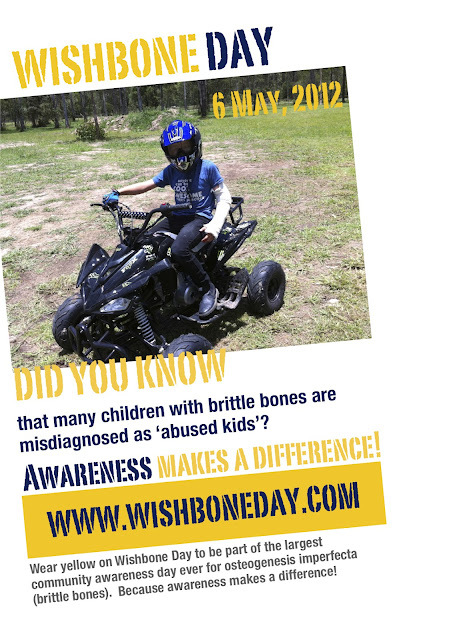 ** If you or someone you know needs support or assistance or if you believe your child has been misdiagnosed please contact the OI association nearest to you for information or support. Click here.